Ideal for smaller budgets, InsideOut’s concept sites are pre-coded WordPress themes designed by InsideOut Solutions. 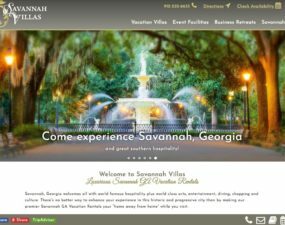 We collect your logos, photos, text, colors and design ideas and adds them to the theme to create a beautiful site that is unique to your business. Time frame for a concept site (once materials are received) is 2-4 weeks. 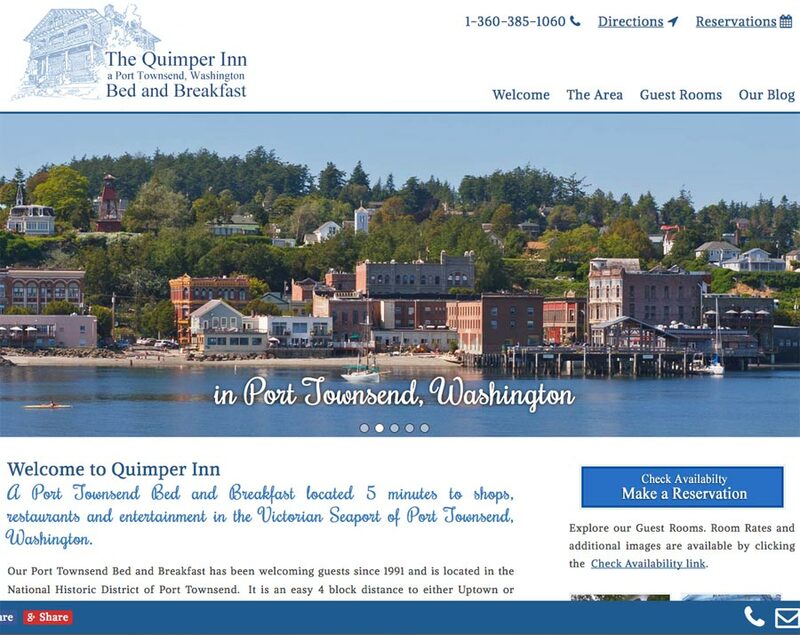 InsideOut Concept Site start at $3,500 for 5 pages. Need just a page or two? 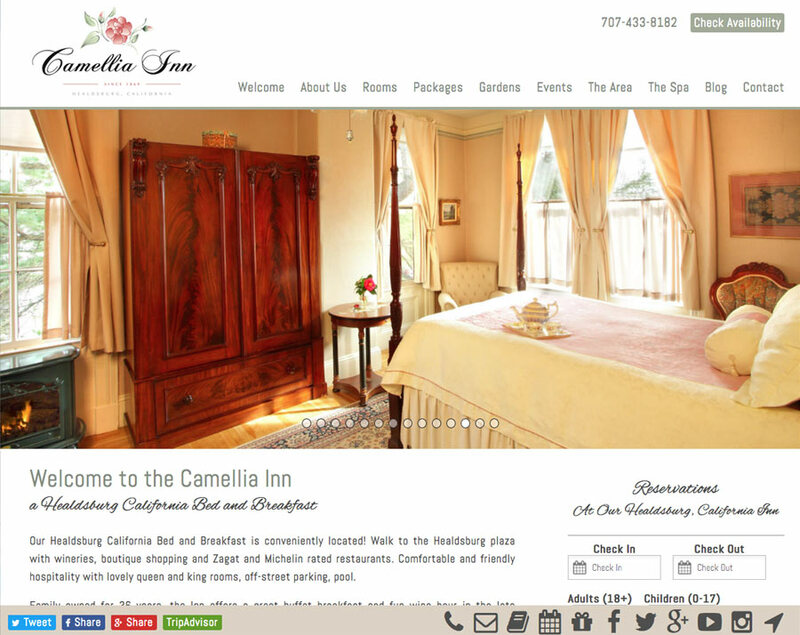 Reach out and let us know your needs, we’re sure we have a solution to fit! 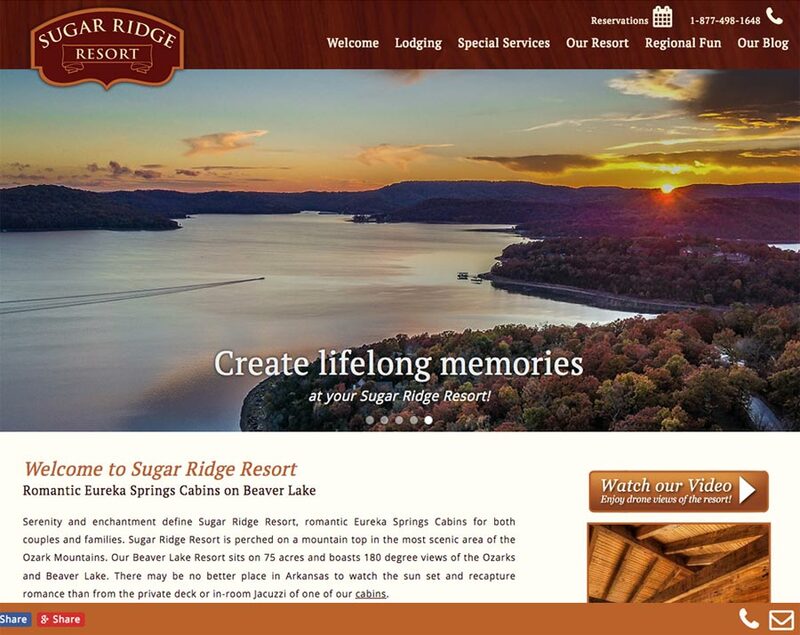 A stunning new site for a breathtaking property in Eureka Springs Arkansas. 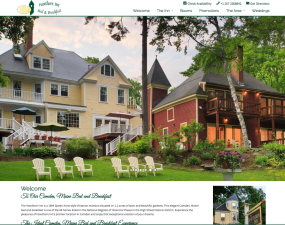 InsideOut helped Elmwood apply for a grant to get a beautiful new website for this farm, event, and B&B destination. 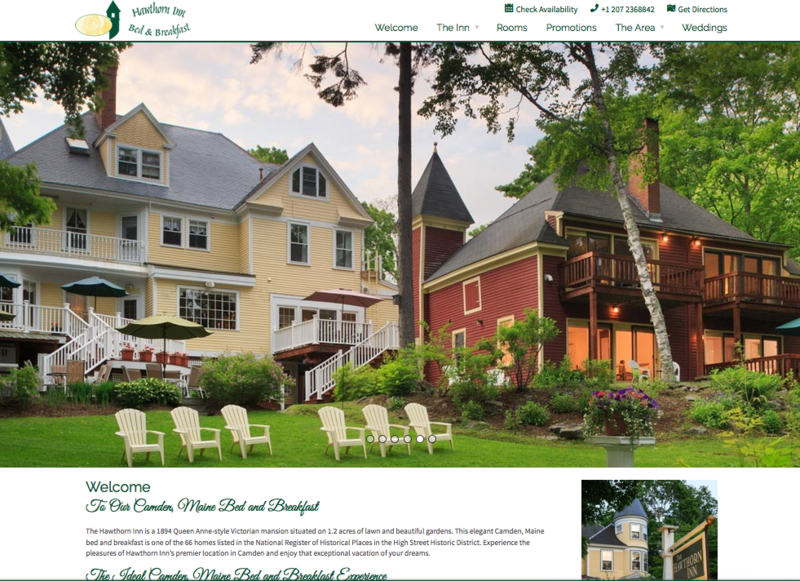 A long time client needed a smaller website solution as they scaled down their business. 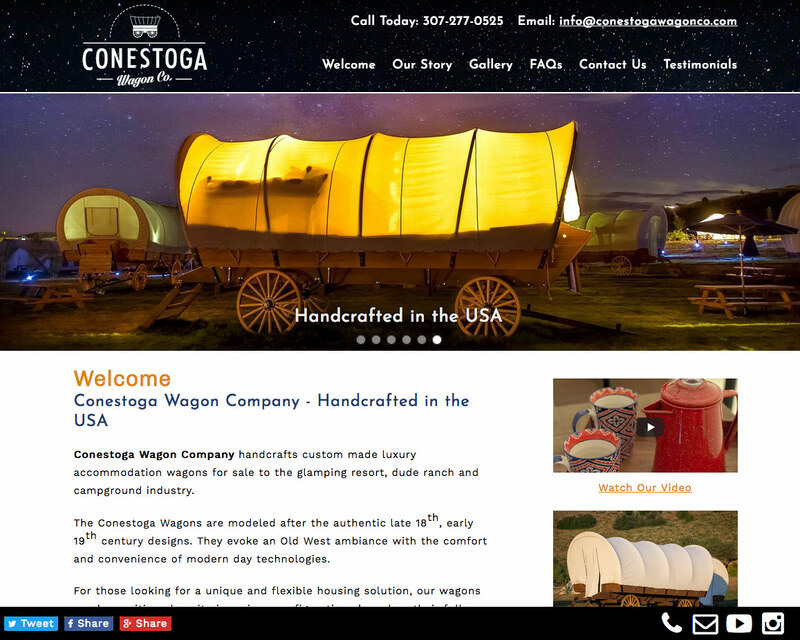 Our concept site was the perfect fit. 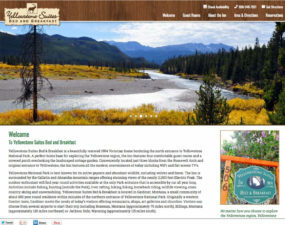 A fellow Dude Ranch Vendor needed a quick and beautiful site! 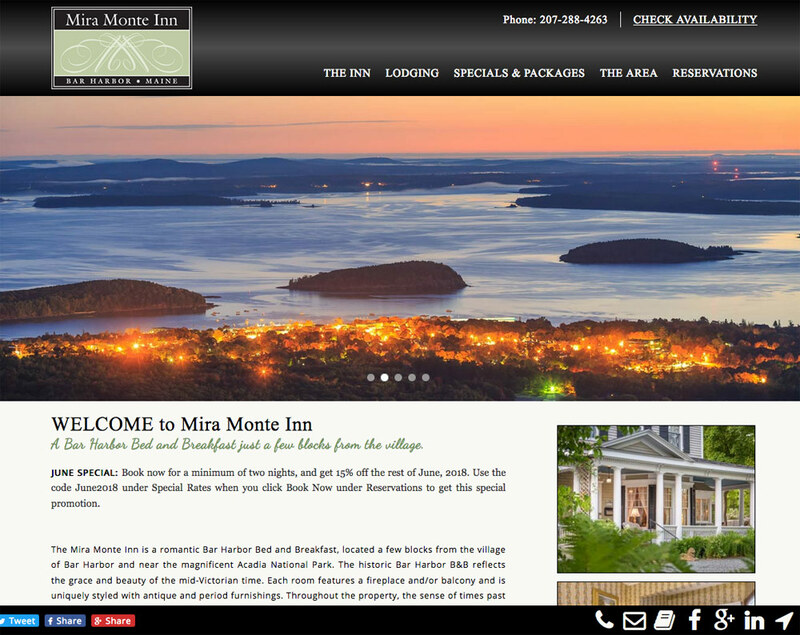 New innkeepers who came to us for our industry knowledge, and we delivered! A beautiful new site that is easy for the innkeepers to keep updated! From the time we met at a trade show, to delivery was less than a month! 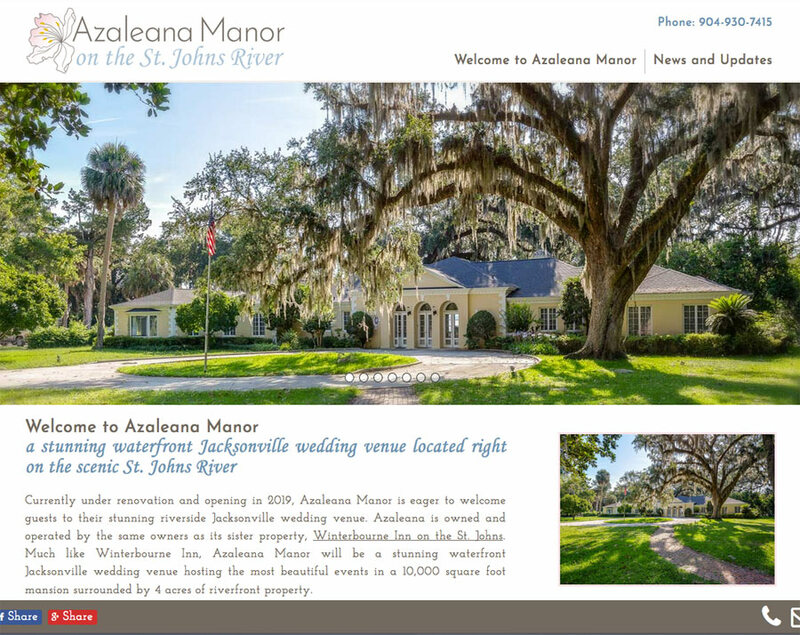 A lovely new site for a long time client. 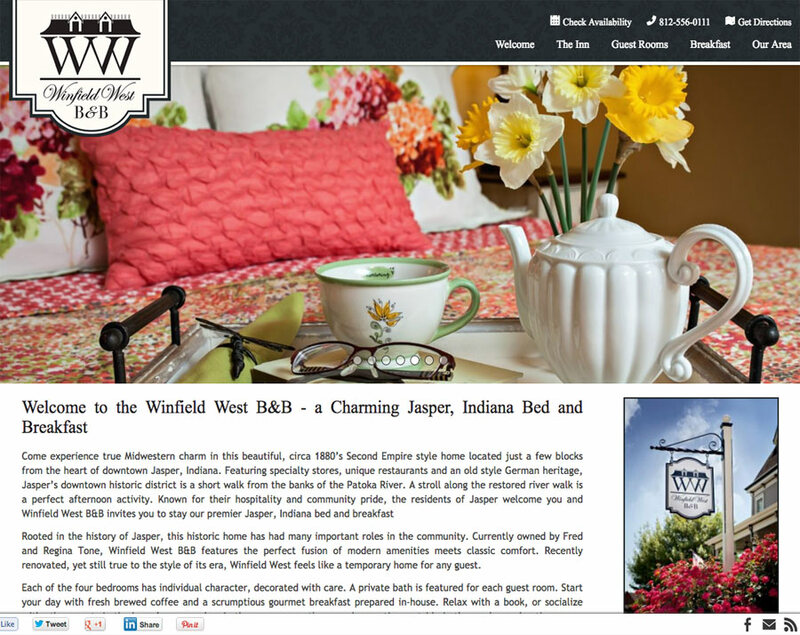 InsideOut’s Hudson Theme beautifully displays large quality images that capture the essence of this luxurious Jasper, Indiana Bed and Breakfast Inn. 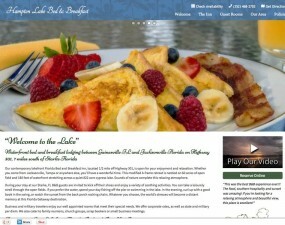 Hampton Lake Bed and Breakfast is a waterfront B&B where the world’s stresses become a distant memory. 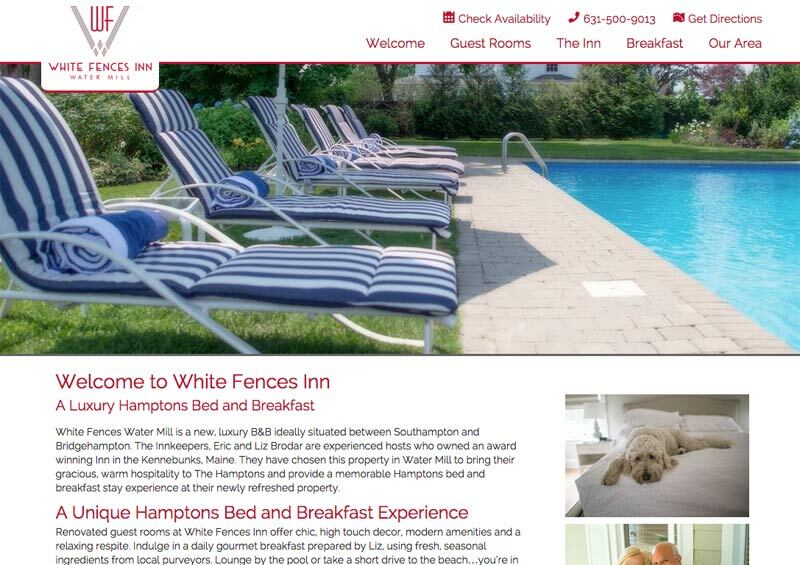 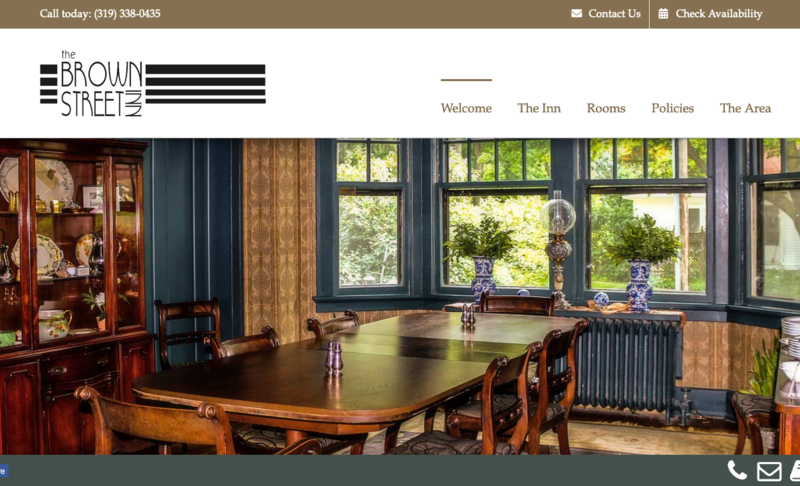 Building the site was also stress free by choosing the Hudson Theme to showcase the stunning Inn photography. 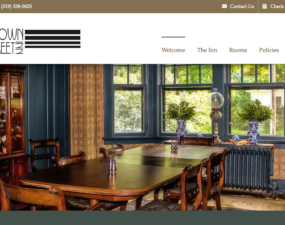 A new inn, but old client who bought a new inn – they knew where to head for help! 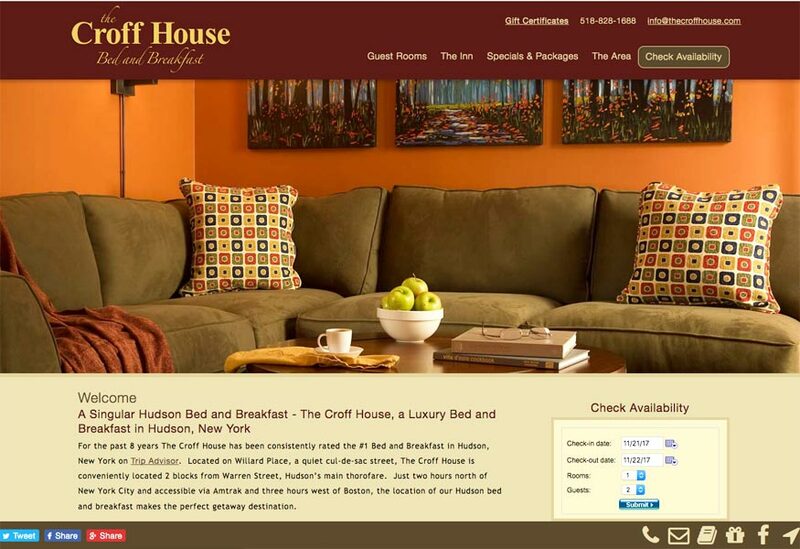 InsideOut’s Hudson Theme beautifully displays large quality images that capture the essence of this luxurious Camden, Maine Bed and Breakfast Inn. 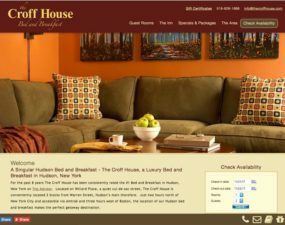 This Hudson Themed Concept Site from InsideOut worked really well with the large horizontal images provided by The Croff House. 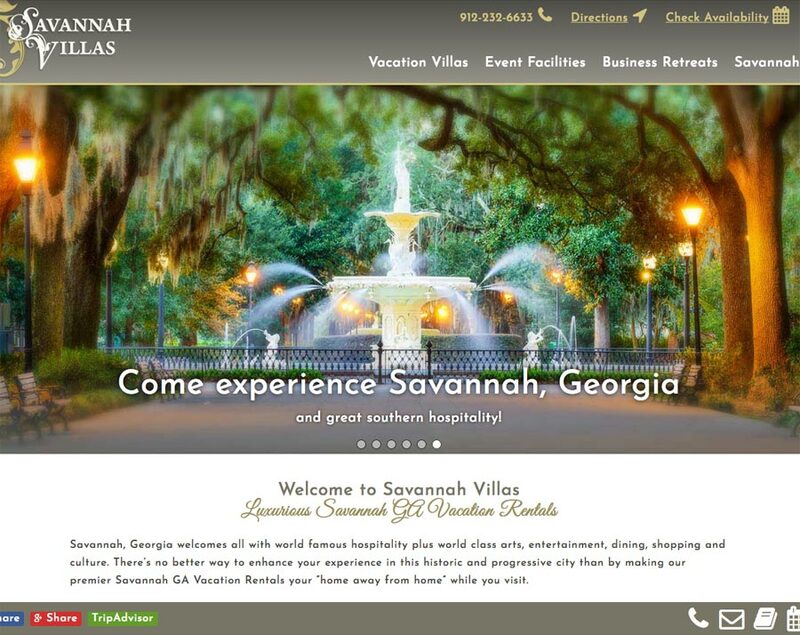 We’re proud to have built many sites for this returning client. 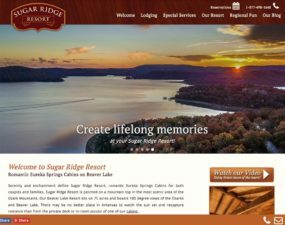 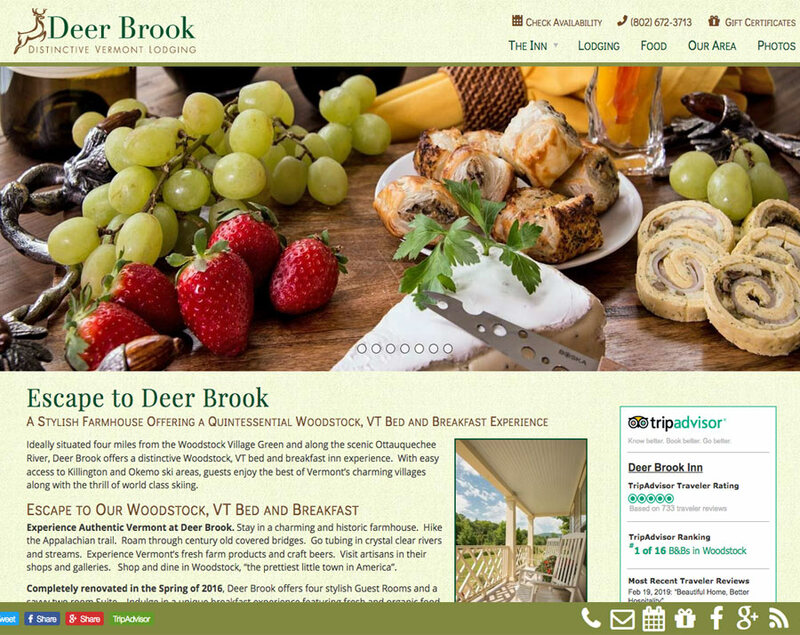 This Hudson Themed Concept Site from InsideOut worked really well with the large horizontal images provided by Deer Brook Inn. 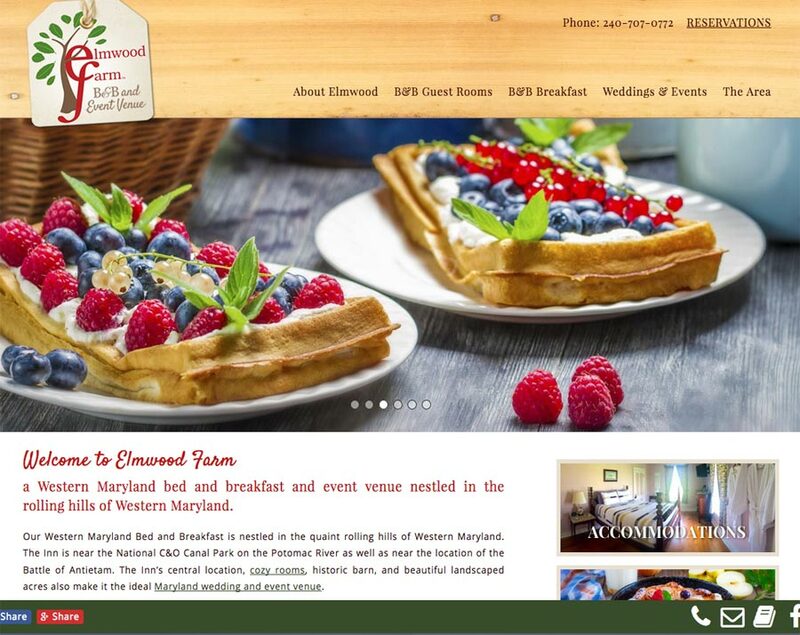 This wedding & event venue needed a site that would grow with them. 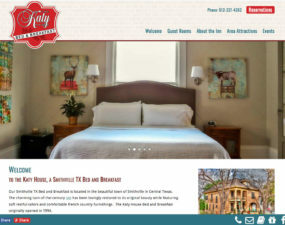 Our concept site was the solution! 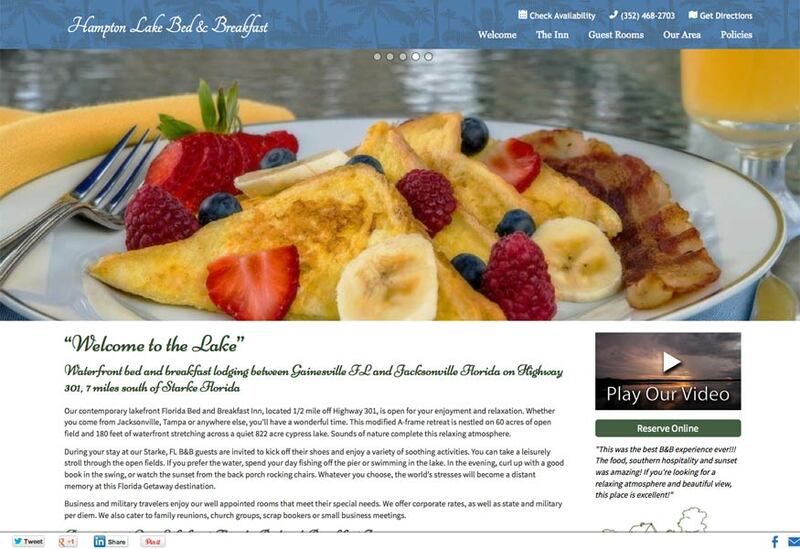 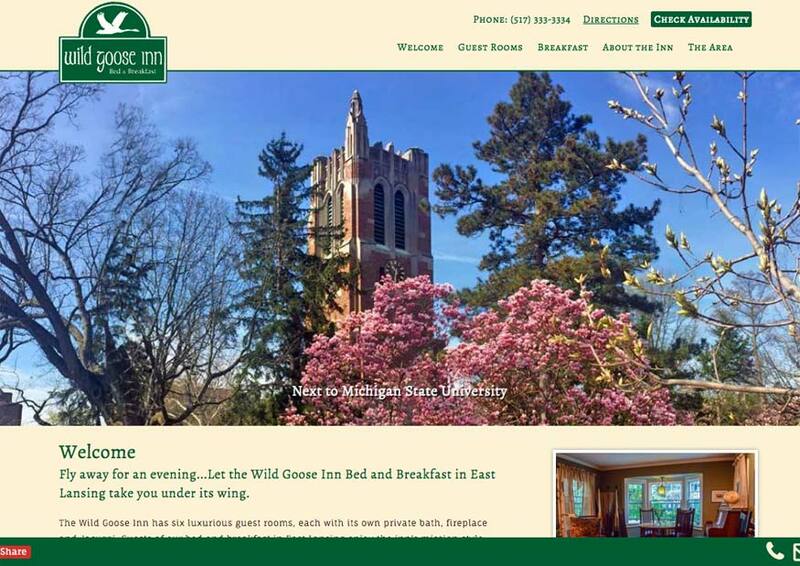 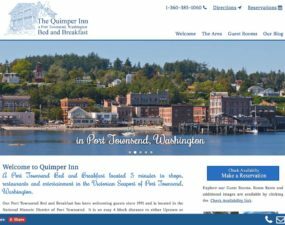 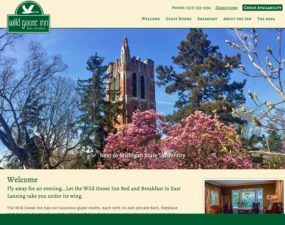 The Quimper Inn needed a budget friendly solution to update their old website. 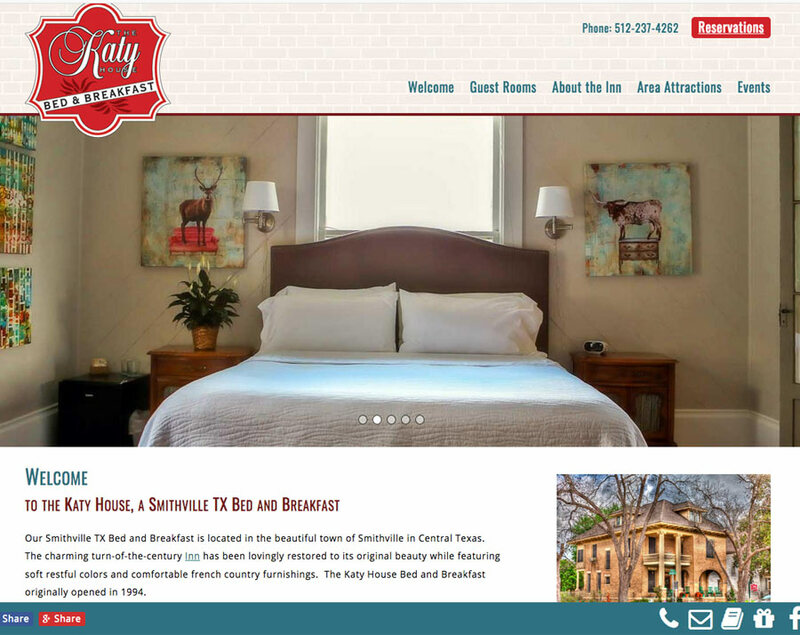 We saved costs by linking to their reservations page instead of making a separate rooms page. 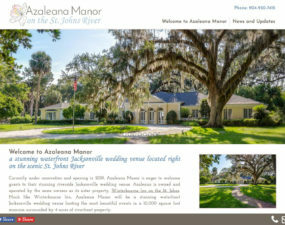 It’s working great for them!